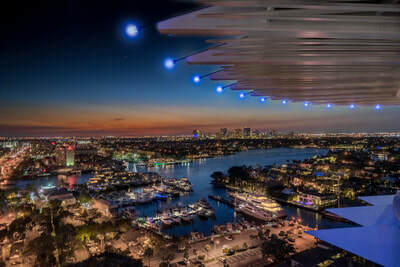 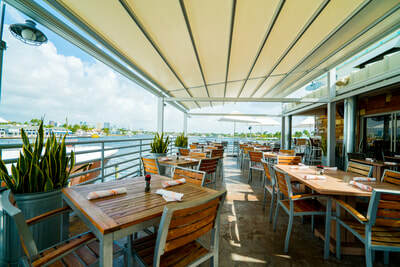 Pier Sixty-Six - Art Fort Lauderdale - "The Art Fair on the Water"
A South Florida icon for over half a century, Pier Sixty-Six Hotel & Marina is the ultimate waterfront retreat. 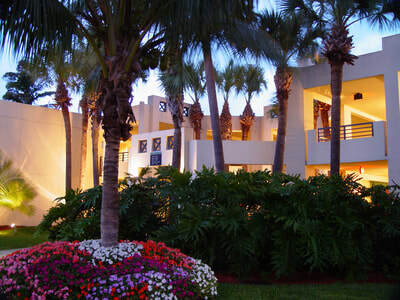 Our landmark hotel is set on 22 tropically-landscaped acres and is located just minutes from Fort Lauderdale Beach. Guests can soak up breathtaking views of our full-service marina, a variety of dining options, a trio of pools, a boutique spa and beautiful indoor and outdoor spaces for meetings, weddings and special events. From buffet-style breakfast at Mariners to breezy, waterfront dining along the intracoastal at Pelican Landing to an upscale dining experience at Grille 66, we make it easy to enjoy the best of South Florida’s tropical flavors. 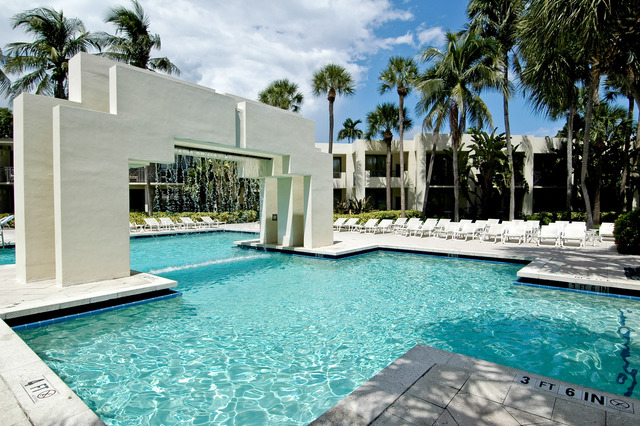 With any room selection, guests will enjoy a relaxing stay with thoughtful amenities and spectacular views during an unforgettable escape to South Florida. 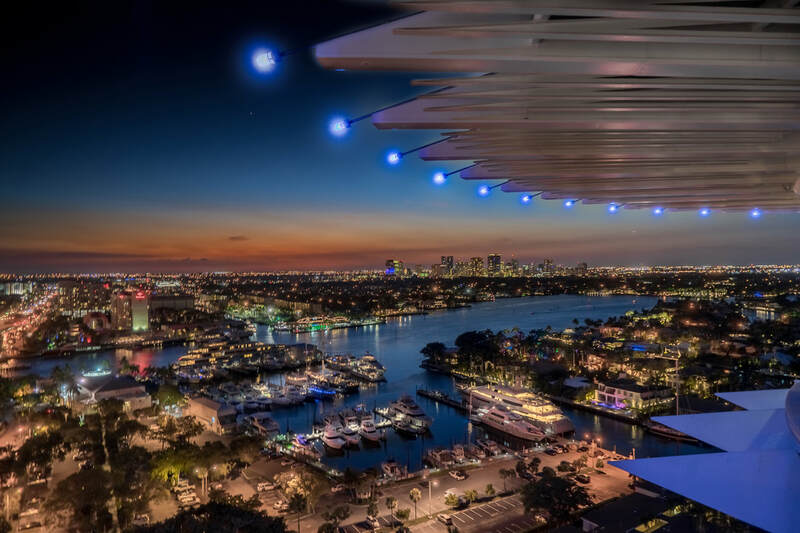 During the “Art Fair on the Water” on January 25-27, 2018, Pier Sixty-Six Hotel & Marina is offering three days, two nights, at the hotel, two living room sip tickets in addition to two four-day (Thurs - Sun) General Admission passes to Art Fort Lauderdale.